WHY: Your lashes break and become brittle when you sleep with mascara on. 2. 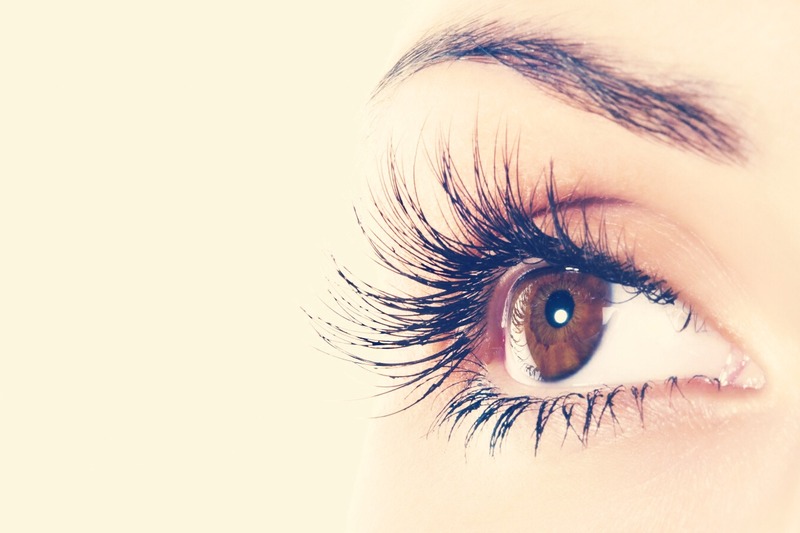 Use eyelash curler before applying your mascara. *Bonus: it can remover your eye makeup too!